Zetabid’s creates bidding wars on real estate. 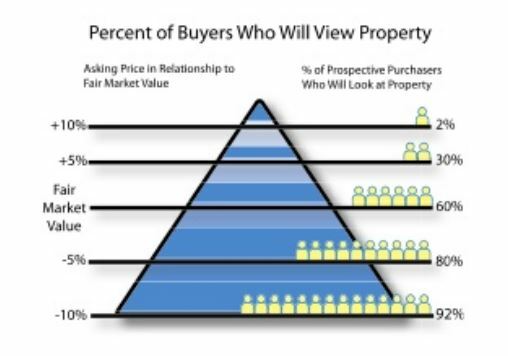 Nobody can debate the fact the more buyers who view your property will result in the achievement of the highest price. The magic ingredient is our pricing strategy discussed below. 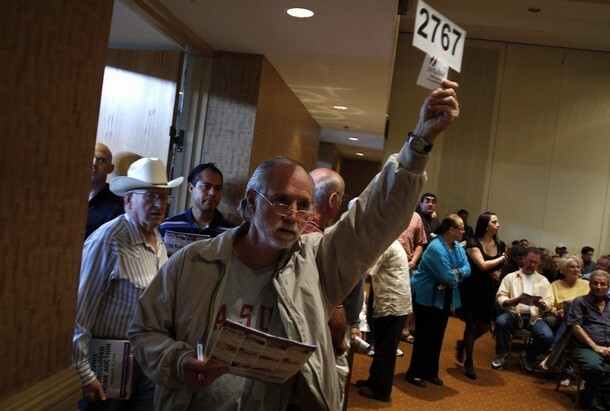 In addition we have various types of auction formats for those who have some fear of the stigma of the word auction. Although we think auctions create head turning interest from buyers, we also realize some sellers have a sensitivity to auction and thus we offer hybrid sales structures to capture most of the same benefits without the label. In some cases the speed and certainty of an auction sale trump holding out for a few percent in additional proceeds with a conventional broker sale. If you have a lot of time and want to approach the market methodically and slowly auction is not for you. If the asset requires a buyer to obtain entitlements to maximize value, a traditional sale is preferable. When its time to sell now, an auction may be your best bet. Auctions create a sense of opportunity for buyers and the response rate to auction advertising is much greater than brokerage. Auction can create ‘head turning’ attention. In addition, auction sales typically enjoy larger marketing budgets and reach a much larger buyer pool. It doesn’t matter how you sell a property, the more people who are exposed to the opportunity the higher the price realized. See our Marketing Gallery for examples. Auctions are successful because of the use of below market starting bids. This is the same psychology used by Wall Street investment bankers when completing an IPO. While traditional brokerage processes start with above market value listings then work their way down over time; the auction strategy starts below market pricing with bidding driving upward to market. Think of fishing with your bait above the water versus chuming the water. The below chart illustrates the impact of pricing on exposure (click image to view larger). 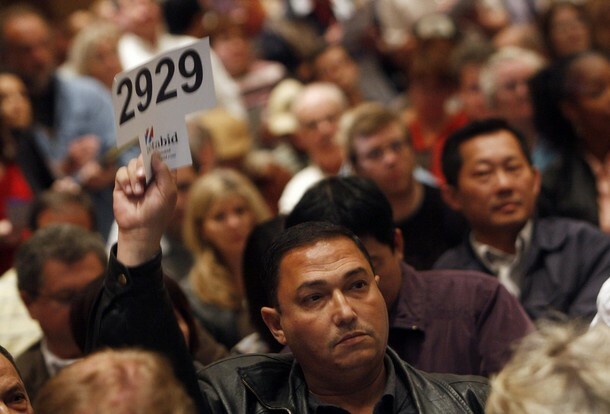 With auction, use of a reserve price protects the seller against low value bidding. Thus if the auction did not produce a favorable outcome, the seller is not obligated to accept the offer. In those cases a mutually agreeable transaction can be negotiated just after the event with one of the buyers. Auction provides all the benefits of massive exposure coupled with the protection of a reserve price. Zetabid auctions are conducted with brokers. Listing brokers either bring us in to assist, or we bring in a broker to assist us.